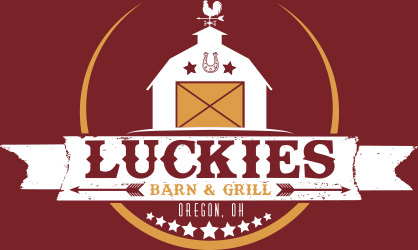 You and your whole family will love the low key atmosphere and mouth watering food at Luckies Barn and Grill. Whether it’s right after work or school or after the late movie, we will be happy to serve you. In the mood for chicken? Or maybe steak?